We offer placements to students on relevant courses at Scottish universities and colleges, when a placement is part of the degree requirements. 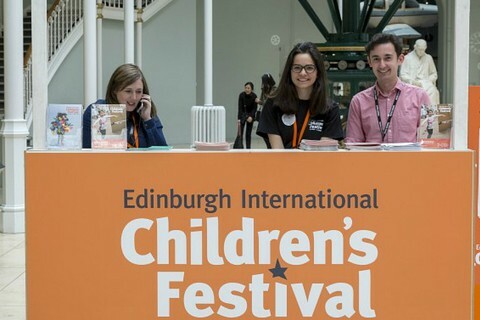 We advertise placements when we have suitable projects available, which allow students to gain valuable work experience and learn about careers in the children’s theatre and festival sectors. When a placement becomes available, it will be advertised on this page.